Kılınç Law and Consulting provides consultancy and legal services to the clients for the solution of all kinds of legal disputes they encounter. 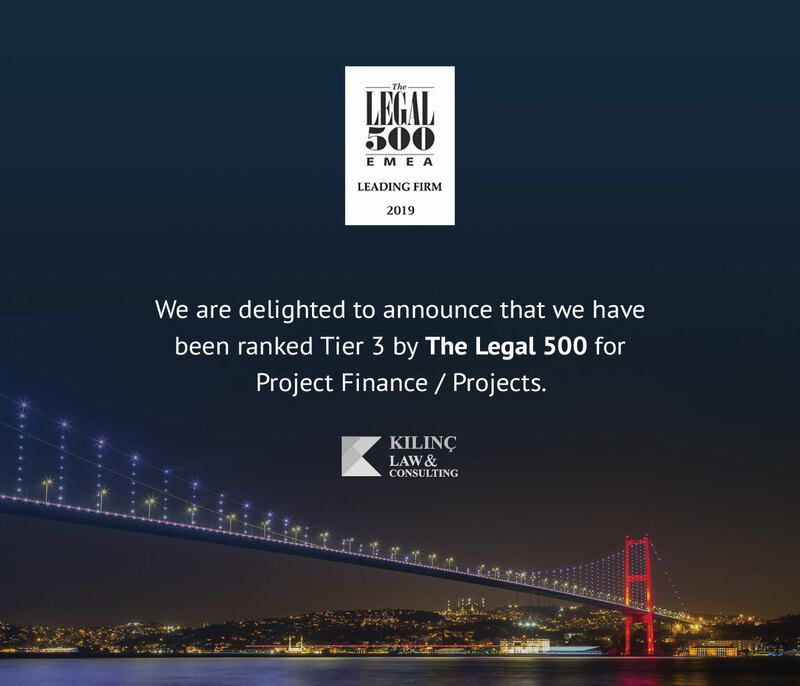 Kılınç Law and Consulting provides consultancy on this practice area to both individuals and legal entities. Information Technology is a dynamic, fast-paced sector that often require specialist legal advice.